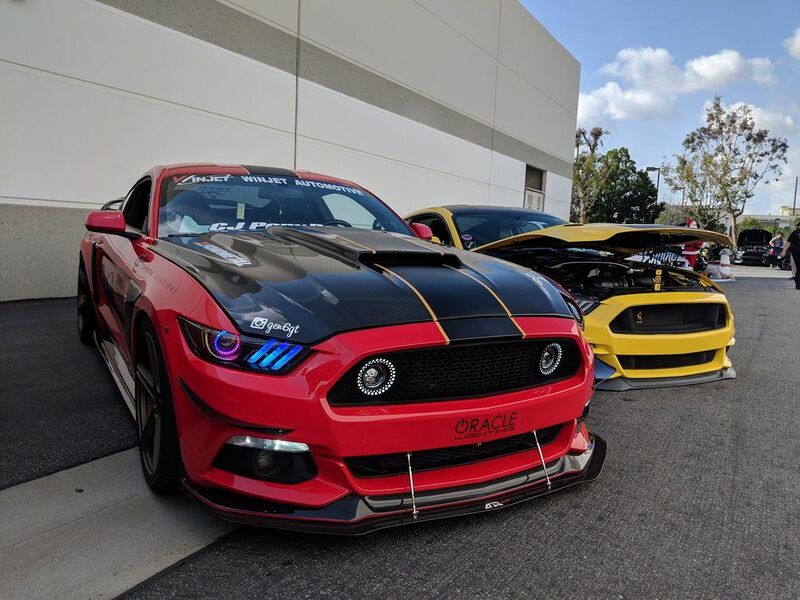 The new ORACLE Lighting Dynamic ColorSHIFT DRL Replacement for the 2015-2017 Ford Mustang is the latest advancement in our expansive lighting modifications. 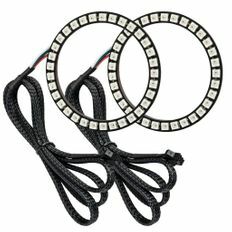 The Dynamic features allow the user to run multiple moving color patterns through the DRL Replacement Boards, creating a vivid eye-catching lighting effect. 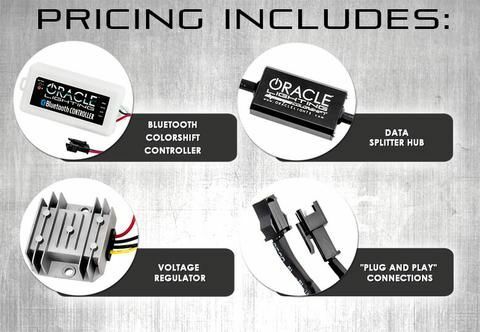 The part number for this item is Oracle 1335-332 and it fits 2015-2017 Ford Mustang models. Professional installation is strongly recommended. 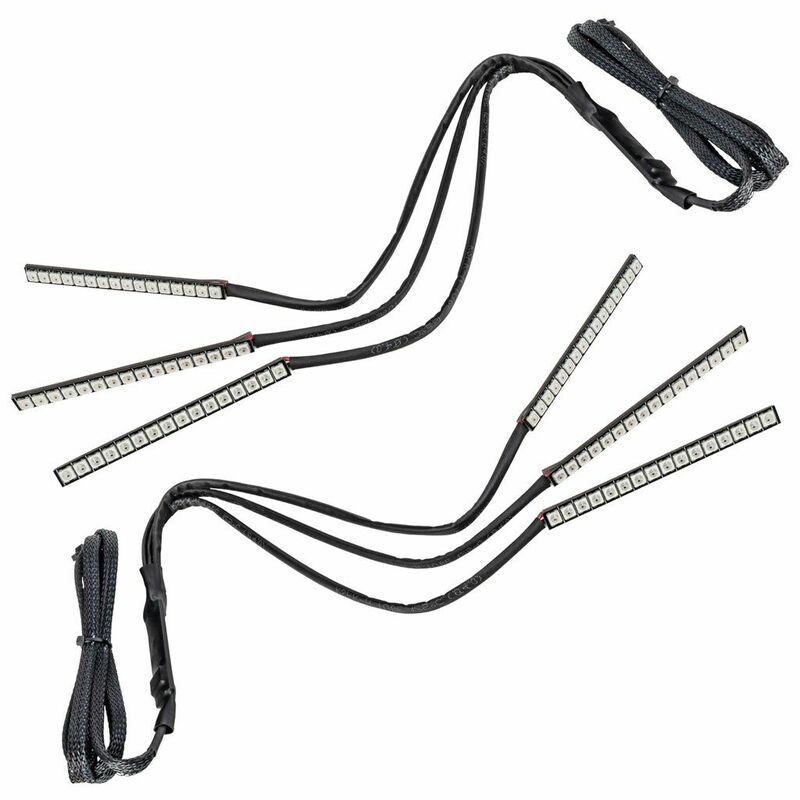 Please have your mechanic quote you a price prior to purchasing these lights, as many mechanics do not have an oven in their facility and will not be able to do the job. If planning to install these yourself, please watch the install video to make sure you are comfortable with the process of baking your existing headlight to melt the adhesive holding it together and then prying it open before purchasing.